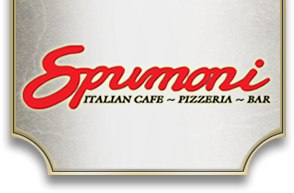 We at Spumoni are committed to serving only the freshest and highest quality Italian Cuisine. We have set ourselves apart from other Italian restaurants by offering in addition to traditional pasta and pizza, our signature "Gnocchi Bar". All of our dishes are available for Dine-In, Take-Out and Delivery!